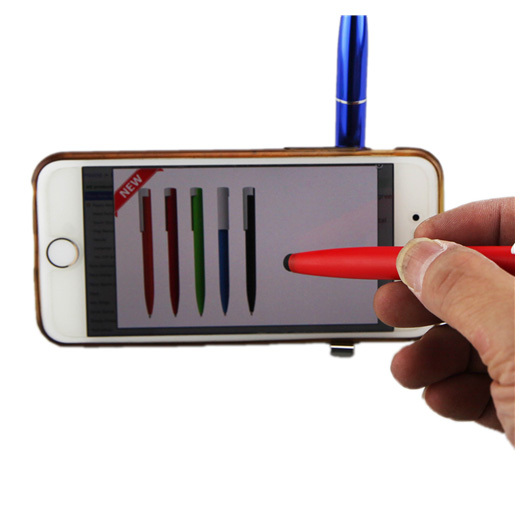 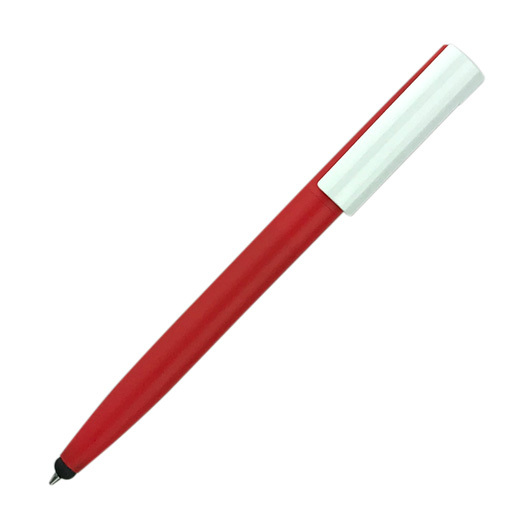 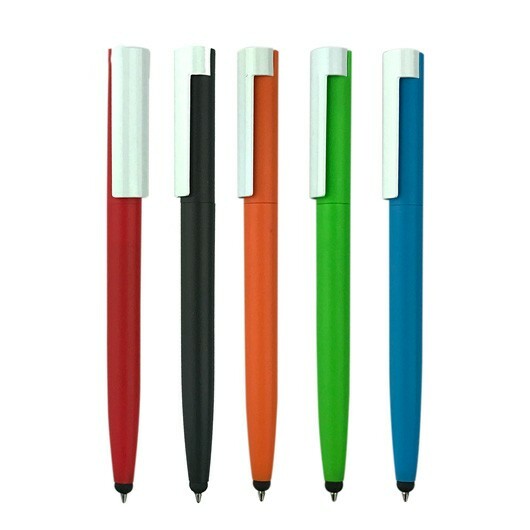 Get your logo remember at a low price using these practical stylus pens! 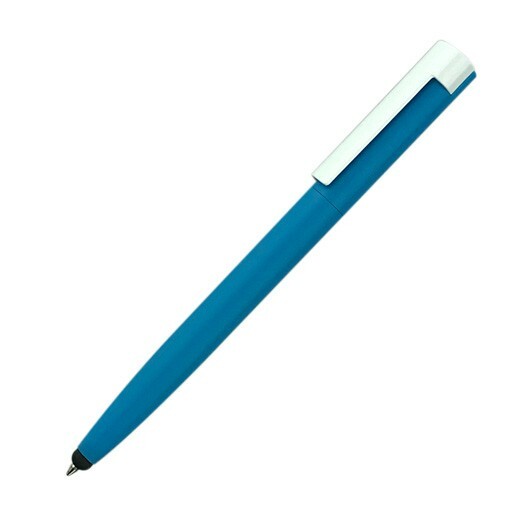 With a broad print area on the clip and modern touch screen functionality using the stylus tip these pens are a top value giveaway tool. 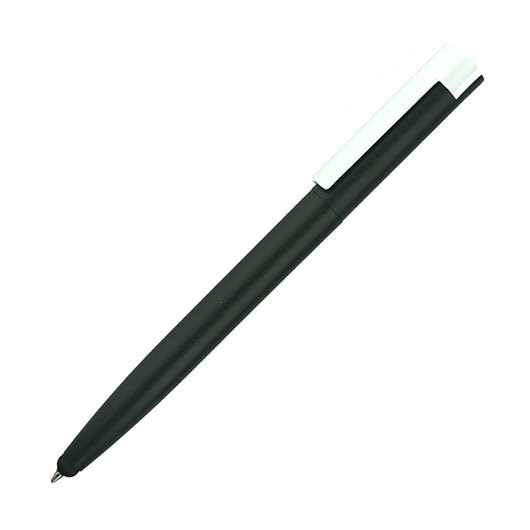 The pens come with a 1800m German black ink refill and utilise a tungsten carbide ball for improved writing quality - so you know they will work well. The pens utilise a twist action retractable ballpoint and have a solid white glossy clip with matte finish on the barrel.